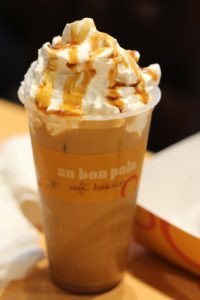 I recently got a chance to sample some new introductions at Au Bon Pain (Pronounced as O BO Pein), a bakery and Coffee Shop that always was a subject of my attention, especially because of its unique French name and tough but fun pronunciation. However, this visit got me to understand that there was a lot more than just a unique name for this Bakery Cafe in Cyber Hub Gurgaon. The all new breakfast introductions were not only a lot fresher than a lot of eatables offered at competing cafes and coffee chains in my knowledge, they were also considerably more filling. Having visited Starbucks (a chain I would call the closest competitor for Au Bon Pain) I must say I was underwhelmed by most of their offerings (including beverages). Hence, Au Bon Pain was a welcoming change with its better range of cold beverages and freshly made sandwiches. When we talk about beverage introductions, the non-alcoholic mulled wine served at Au Bon Pain would make for a great drink this winter, especially because of the warmth and flavors. 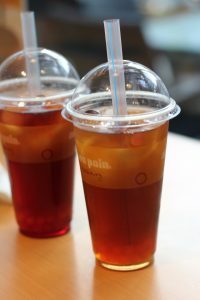 They also have a range of Bubble Juices (Raspberry and Strawberry were sampled by me), the huge amount of syrup played a spoilsport in the Raspberry Bubble Tea. However, this incredible cold beverage deserves a try for the imported bubbles full of more juicy goodness. The Caramel Frappucino with topped whipped cream was my favorite beverage at Au Bon Pain. This cold coffee was brilliantly refreshing, with the perfect amount of sugar, coffee and of course, caramel. As good as it looked. The flavor burst sandwiches are perfect for a filling breakfast, and could easily be consumed on the go. 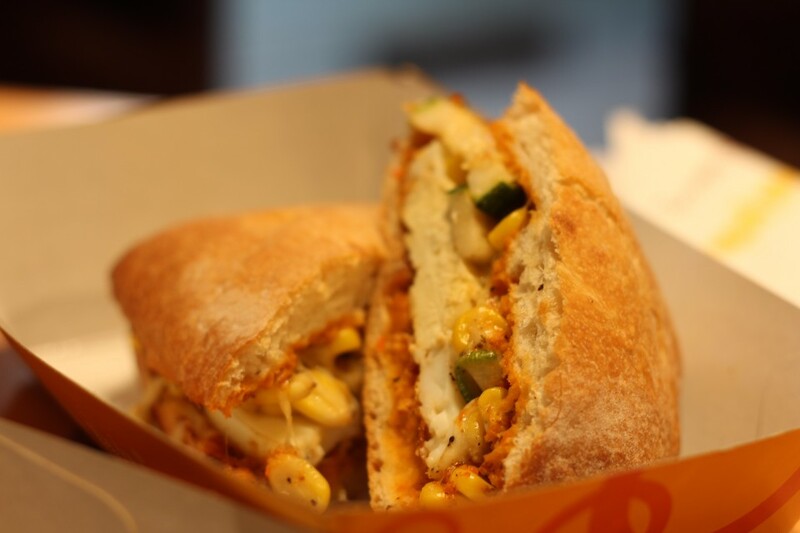 The hearty fillings and flavorful, fresh condiments make this one a must-try-sandwich at Au Bon Pain. Then, the range of ‘Startwiches’, especially the Egg Startwich is chef-made for a quick and filling on-the-go breakfast. 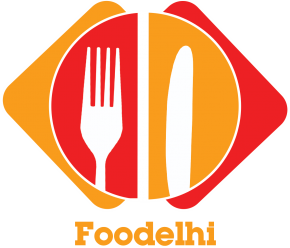 I suggested them to increase the seasoning and sauces to overcome the slight dryness and hence, you can expect them to improve on that front. Otherwise, this one is a healthy option full of egg protein and sweet corn. 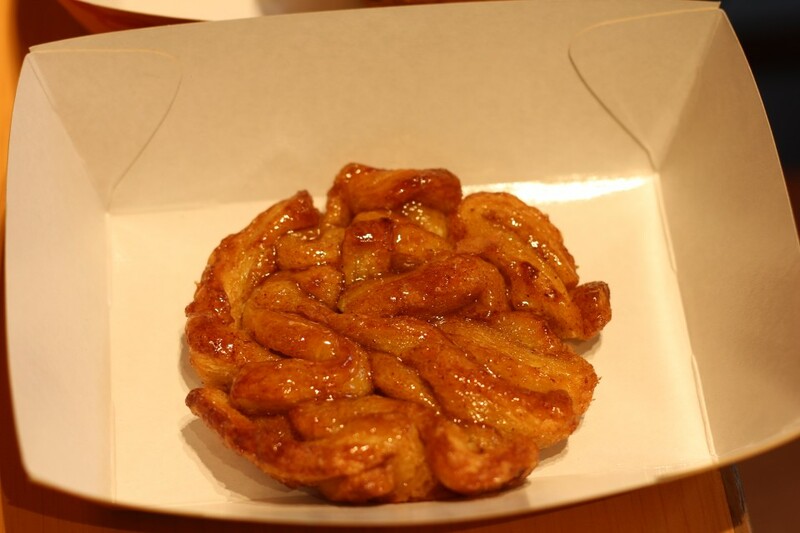 For those with a sweet-tooth, their dessert cold coffees shall suffice the purpose, but if in case they don’t, they can opt for the out-of-the-box, cinnamon monkey bread. This brilliant piece of dessert is made with a haphazard layering of flour before it is baked and then drenched in a sweet and aromatic concoction. 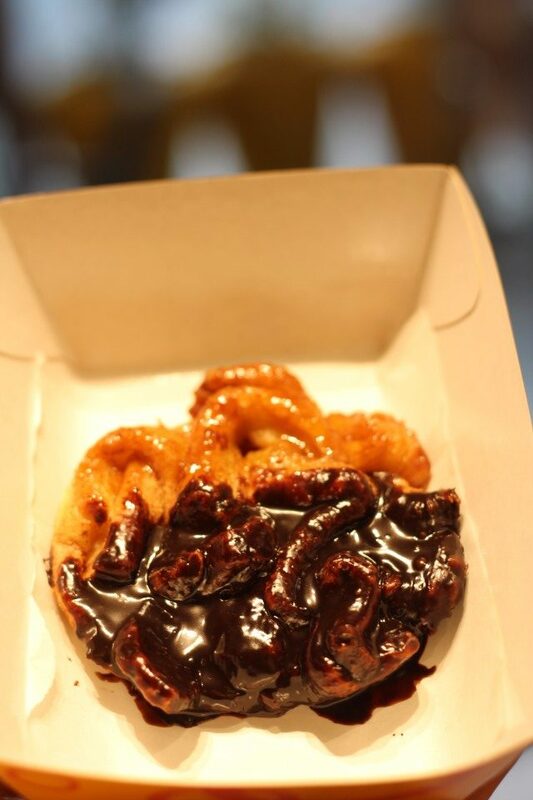 The gooey sweet bread was a delight to have. All in all, in this age of frozen sandwiches and watered down coffees, Au Bon Pain comes out gloriously with its gourmet and fresh sandwiches and well-made coffees, at probably the same (if not lower) price point.